Over the past eight years, Erdogan has reminded Arabs that despite a very rough history, Turkish influence, and the Ottoman legacy as a whole, is not as bad as Arab history has labeled it. 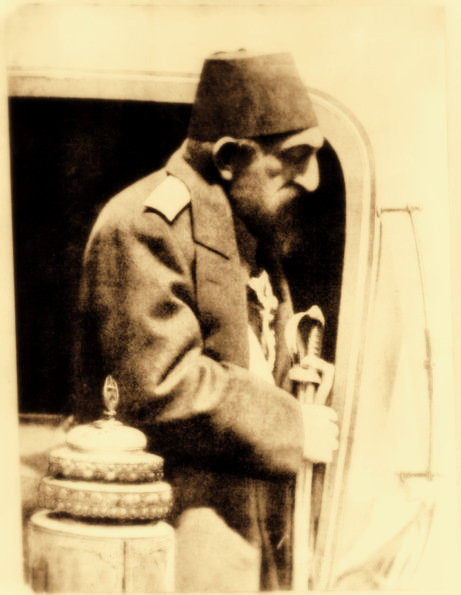 For the past year, sporadic articles have appeared in the Arabic press debating the life and policies of Sultan Abdulhamid II, the last absolute monarch of the Ottoman Empire, who ruled from 1876 until forced to abdicate in 1909. This entry was posted on August 24, 2010 by ASFC in Ahmed Amiruddin, Political Leaders and tagged Arabs, islam, israel, oTTOMANS, region, Sufism, Turks, unity.